What's current at Merrick? Check out our Featured News for the latest headlines. There's always something of interest going on within our studios, so please read on! We are looking for a Senior Level Architectural Technologist to join our firm as well as Junior Level Technologists and Intern Architects interested in joining our Victoria studio. 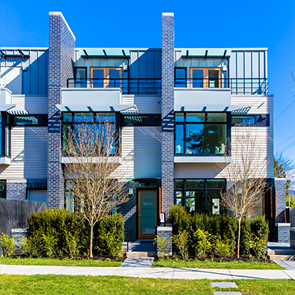 Oak has won the 2015 Masonry Design Award in the Low-rise category. Click here to view project page. 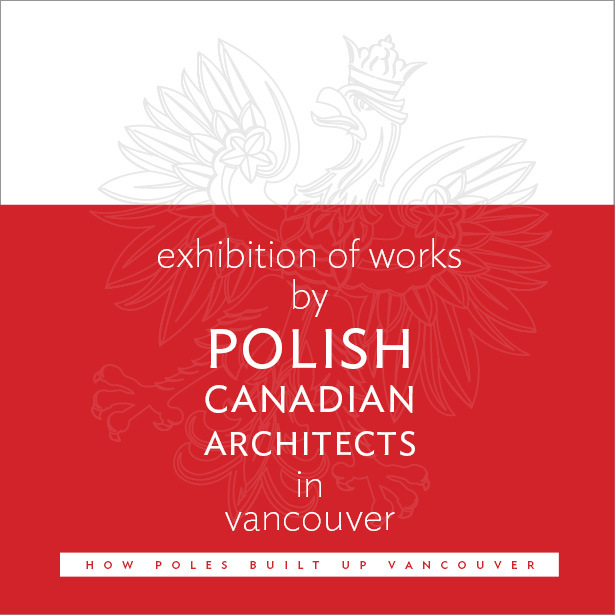 In a celebration of his cultural and architectural heritage, Principal Gregory Borowski participated in an exhibition presenting works by Polish Canadian Architects in Vancouver, on display at the AIBC Gallery from June 8th ~ July 31st (9:00 AM ~ 5:00 PM). Along with Greg’s works are included the works of his late father, Kristof Borowski, an accomplished architect and artist in his own right. Congratulations to Shaun and Louise! 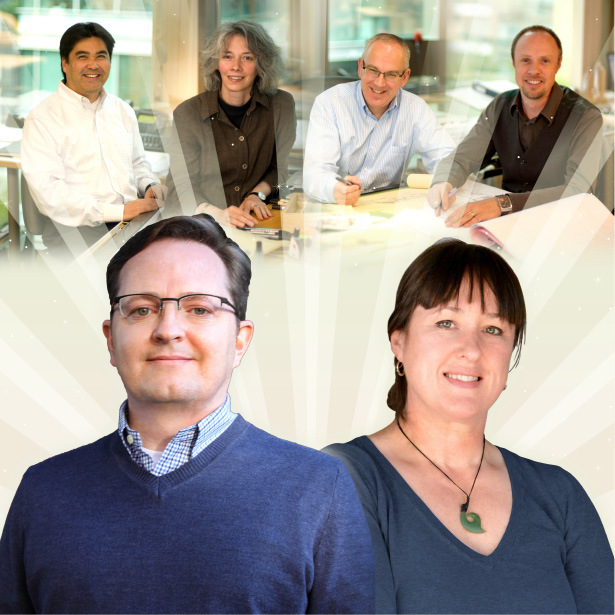 Celebrating our 21st year in Victoria and our 31st year in Vancouver, Principals Gregory Borowski, Mitch Sakumoto and Graham Fligg appoint Louise Webb to the position of Senior Associate, complementing the established role of Senior Associate Bette Adams in our Vancouver Studio. Shaun McIntyre will continue his leadership as Managing Principal of our Victoria Studio. Congratulations to Shaun and Louise! 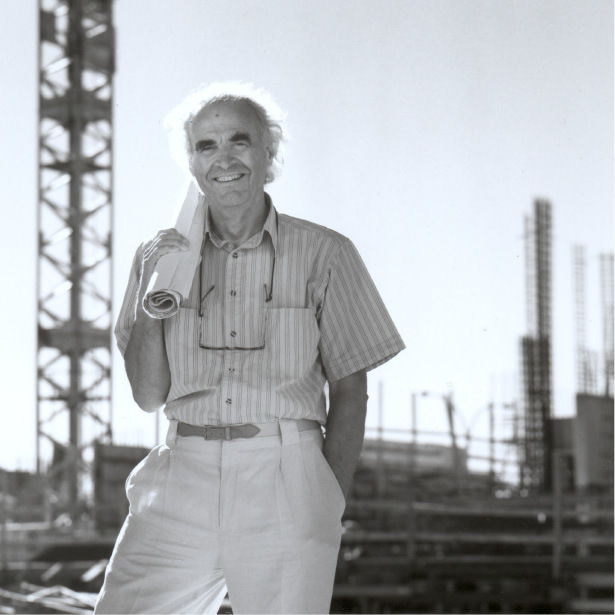 Merrick Architecture extends to Paul our heartfelt congratulations, as the worthy recipient on November 20, 2014 of the Architectural Institute of British Columbia’s prestigious Lifetime Achievement Award!